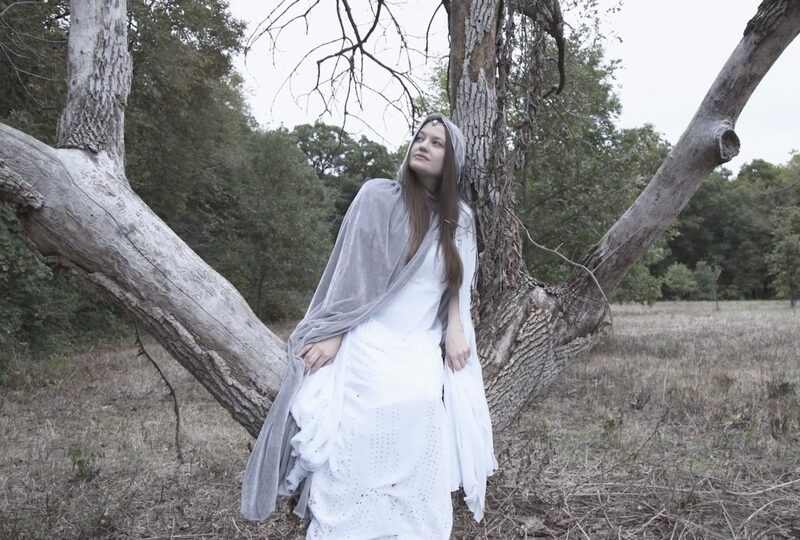 Inspired by Lord of the Rings, this woman – who identifies as an ELF instead of a human – is on a mission to inspire others to embrace the spirit of their inner pointy-eared creatures. Though she insists physically wearing pointy-ears is optional, Kimberel Eventide, 36, believes there’s an elf inside of all of us. 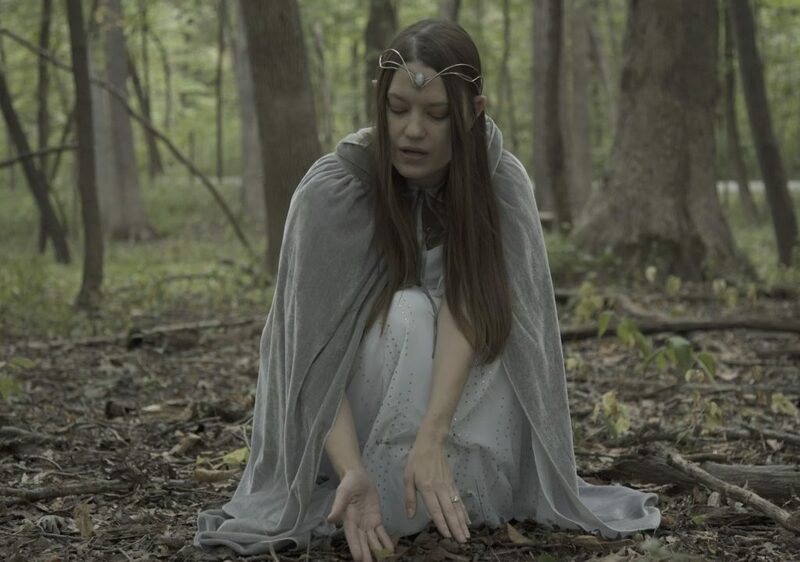 The former spiritual teacher from Chicago, Illinois, now shares her elven messages on social media in the hope of inspiring others to find their inner elf. 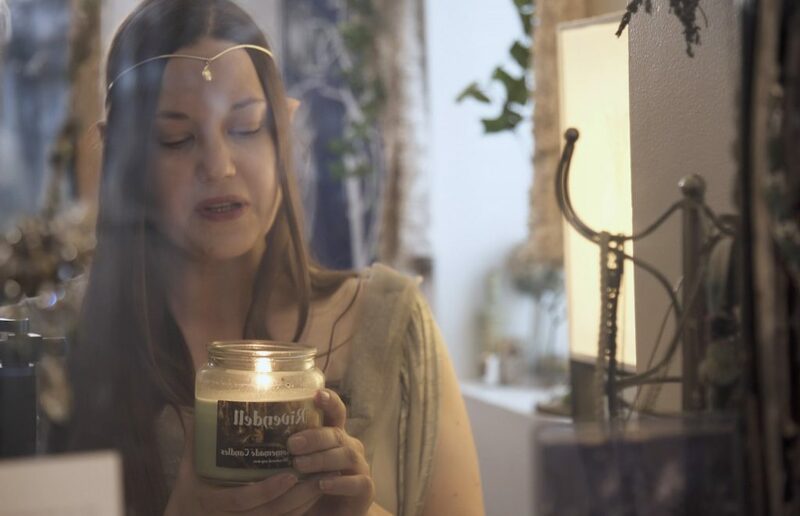 Insisting her husband and family – who don’t identify as elves – are very supportive of her, Kimberel spoke to Travis Hoefle of The Wizard of Odd TVall about her mythical crusade. Insisting her way of life is more than just cosplay, Kimberel said: “I send light, love and wisdom across the world, so all humans may realise how special and precious they each are. “I knew I was elven when I first watched the Lord of the Rings movies as well as reading the books as a child. “The elven community that is expressed in scribe is also the type of civilization that I feel most resonates with who I am and what I would like to the world to be. “Tolkien is an inspiration to so many because he allows us to understand that there’s a lot of good in the world, and that it’s worth fighting for. “It’s far more than just cosplay – it’s about a way of life and being connected to nature always. “Being an elf is really about being comfortable in your natural beauty. “There are so many different ways you can express yourself – it’s not about the ears, it’s about who you are on the inside. “I [want] people to respect themselves and to love one another.